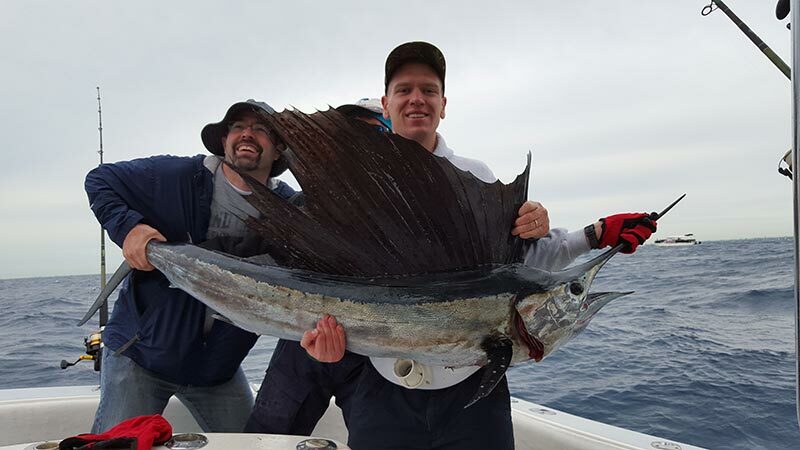 Swordfishing trip special$$$$$ Book now and receive a $100 discount on any swordfish trip for the month of april. 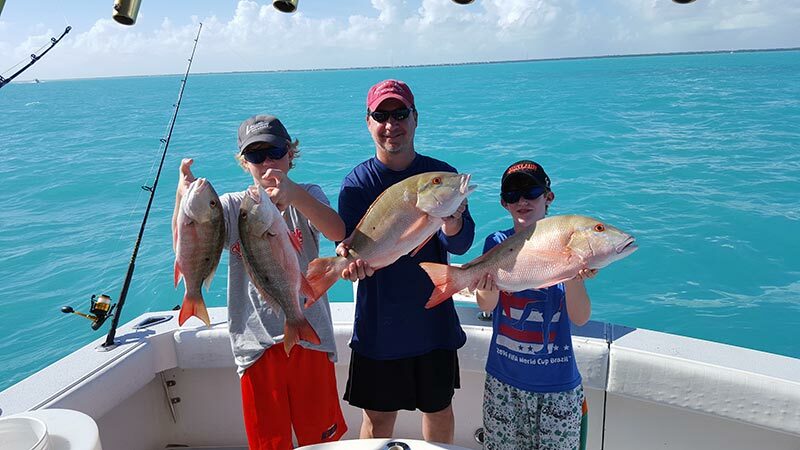 The big ones are biting so don't miss your chance. Call 305 923 9293 for reservations. 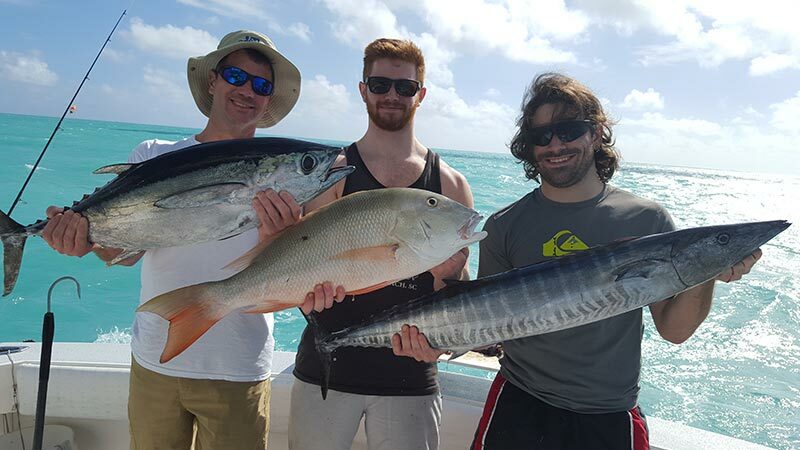 Reserve your charter now for the chance to fill your cooler with delicious wahoo... As the temperatures continue to drop to the north these fish migrate into our waters and should remain all winter long. No comments by Danny yet.